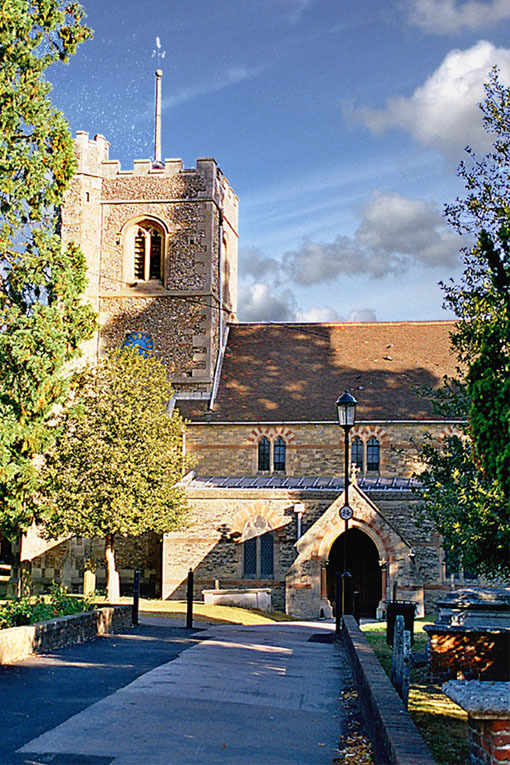 Home » harpenden-news » Welcome to our new site! We’re really pleased to announce our new site with brand new features! From easy searches with predictive results, to the ability to register your Harpenden group or organisation online and post your own content. You can find all our listings here. Want to register to upload your listing? Visit our registration page. Or get in touch via our contact page.